A church wedding is a special way to start married life. Discover what you want to know about weddings in St. Chad’s Church Pattingham. Your Wedding at St Chad’s Church, Pattingham ? We are pleased to welcome enquiries from couples who are considering having their Wedding Service here. If none of the above apply you may still marry in this church if you are granted a Special Licence. It is important that everything goes well for you on the day, and I would be pleased to have an informal chat with you to discuss church availability, and to give you an idea of costs, which vary to suit your requirements i.e. do you have the Bells, Organ and choir etc? Please contact me as early in the process as you can. We are here to help you to enjoy the best day of your lives. There is lots more information on the Church of England’s Your Church Wedding website. We have in place a Flowers Rota where flower decorations are placed regularly on the two altars and the Butler memorial. It normally can be arranged that these can be created in a particular colour scheme to suit your wedding plans. 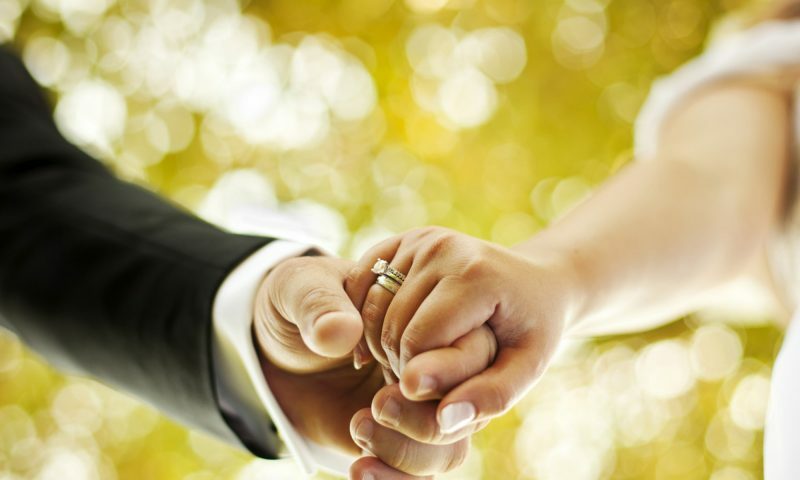 Ringing of the Church bells can be arranged after (and before) the Wedding ceremony. It can be arranged for the Church Choir to accompany the Wedding Service. There is a charge for this service. In order to take video recordings of your wedding ceremony within the church, whether using a video camera, still camera with video, PDA or mobile phone, permission has to be granted and a licence purchased. Please contact the Vicar for more details.